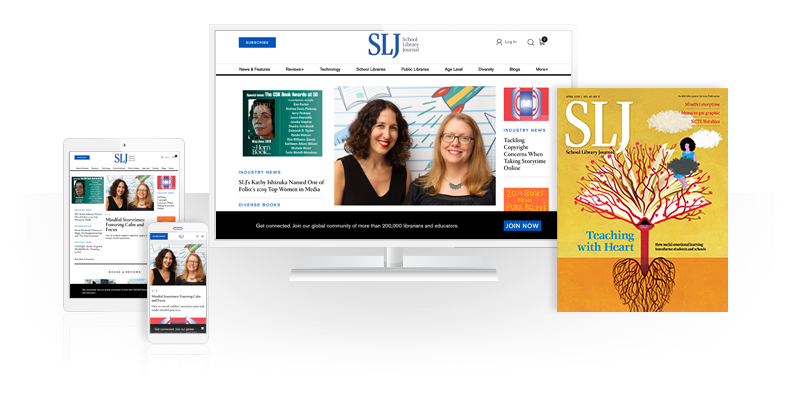 This summer I was honored to participate in the SLJTeenLive event (if you have never attended, you are missing out on a wealth of information so put it on your calendar for next year). I also wrote an article about it for SLJ which you can read here. Today I am sharing my slides with you.